On March 15, 2019, CASL had the privilege of hosting a Girl Scout troop from Quincy, Michigan. 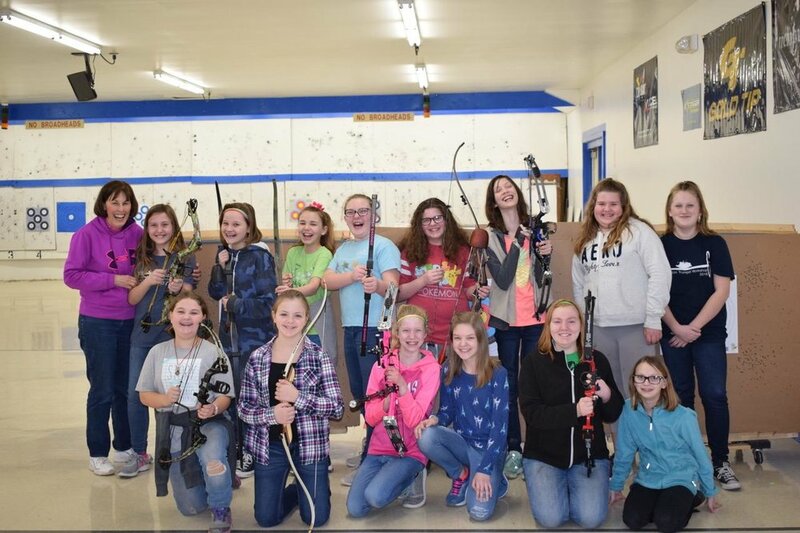 The girls completed the requirements necessary to obtain their Archery I and Archery II badges. Some of the girls were shooting for the first time.